Courtesy of Russell Cotton, Cotton & Company Real Estate,. Directions: First right in Foxcroft off Thomasville Rd. Please, send me more information on this property: MLS# 305185 – $229,500 – 4833 Heathe Drive, Tallahassee, FL 32309. 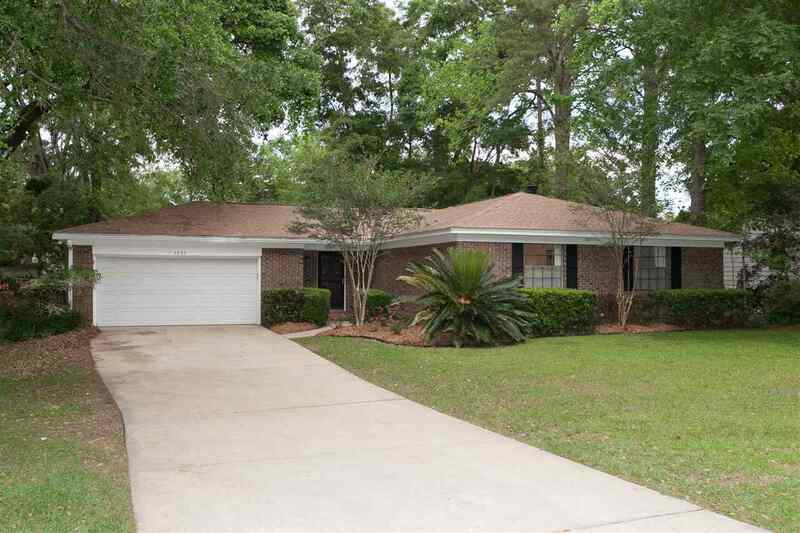 I would like to schedule a private showing for this property: MLS# 305185 – $229,500 – 4833 Heathe Drive, Tallahassee, FL 32309.